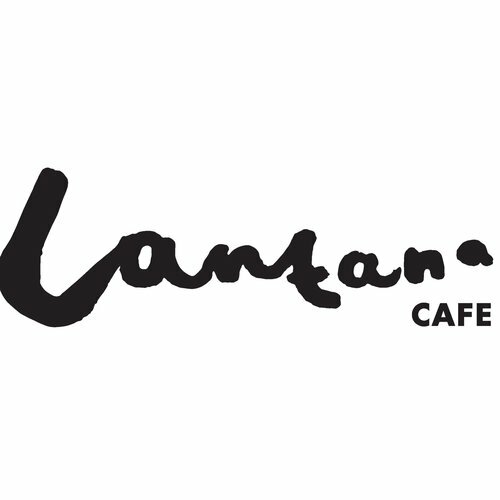 Lantana London Bridge is the newest addition to the Lantana Café group, which also has sites in Fitzrovia and Shoreditch. Founded in 2008, Lantana is one of the pioneers of the Antipodean artisan café scene in London. In addition to excellent coffee, Lantana serves a delicious food menu with multicultural influences and pride themselves on warm and friendly customer service. Located opposite the Menier Chocolate Factory, the venue is split in two levels: the main restaurant area on the ground floor and a private event space in the lower ground floor. We are open all day for breakfast, brunch, lunch, dinner and everything in between and welcome you to enjoy our a little bit of Australia in the heart of London Bridge. We had a lovely and delicious breakfast and the service was attentive without being overwhelming. 5 stars well deserved. Great food but slightly overpriced for what it is. So good that I left a £5.00 tip. Generally a very pleasant place for a pre theatre meal. The service was poor, long wait for food, Buddha bowel was excellent but other food was average. We went yesterday for the first time for brunch and the food was absolutely amazing we will be back for sure, our server was also lovely (guy with the glasses) coffee was also excellent! This was my first visit and I absolutely loved it! Delicious food, excellent service and great atmosphere! Lovely staff and lovely service! Great food, terrible service. In the 1hr we were there they broke a glass in someone's food, spilled our drinks and many others, very slow table service even though they were standing around chatting and I had to chase someone down for the bill. I regularly recommend Lantana London Bridge to friends and colleagues. Fantastic food and LOVELY staff. always a pleasure. Everything we had from the menu tasted great and had some imagination! Bit noisy for us - a group if 3-downstairs with 2 large groups nearby, but that definitely wouldn't put me off. I'd request seating upstairs next time. Had a lovely brunch with a group of 12, staff attentive without being overbearing, all meals looked tasty!would recommend. Delicious food, excellent service and a really nice atmosphere. I shall definitely be back for more Sunday brunches! A lovely little cafe with a unique menu of outstanding tasting food! Great atmosphere and friendly staff. Would definitely come again! Staff were super friendly and the food did not disappoint. I got the corn fritter stack with streaky bacon and my boyfriend got the kale and courgette bread with halloumi. Will definitely be back again! Delicious food & coffee, with some amazing veggie options! Absolutely excellent place, will be coming back soon! Tasty food and good service. Quite bad acoustics so not great for those who are hard of hearing. As always great service, all the team we're extremely friendly and helpful. Food excellent as always and you still keep my number one spot on your coffee. Be back again soon.